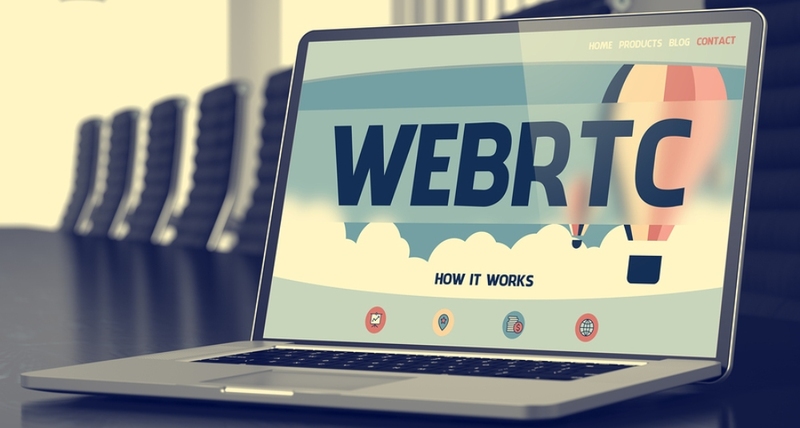 WebRTC is transforming the communications world. It is being used in Contact Centers, Unified Communications, and a range of applications to provide voice and video directly on the Internet using IP. Analysis has shown there is more WEBRTC-based traffic than services such as Skype. However, WebRTC has the potential of providing much more in how real time is employed in applications and user cases. Join me for a webinar with Frozen Mountain on Tuesday, March 6, 2018 at 2:00pm ET/11:00am PT that will focus on how WebRTC can be used in a range of use cases and capabilities beyond the traditional peer to peer implementations. We will discuss how WebRTC can be used in IoT and other applications. The session will examine how WebRTC can be used effectively in Customer Care, Telemedicine and other applications. How Frozen Mountain's LiveSwitch product provides WebRTC-based foundation for RTC development.